The Coronation Stone: seven Saxon Kings were crowned on this stone between 838 and 971. All Saint's Church: In 10th century, the first Kings of England were anointed and crowned in a predecessor of the present church – Kingston crowned Kings before Westminster Abbey was built. Picton House: the property of Cesor Pictor, who was brought to England as a slave in 1761. He later became a wealthy coal merchant. 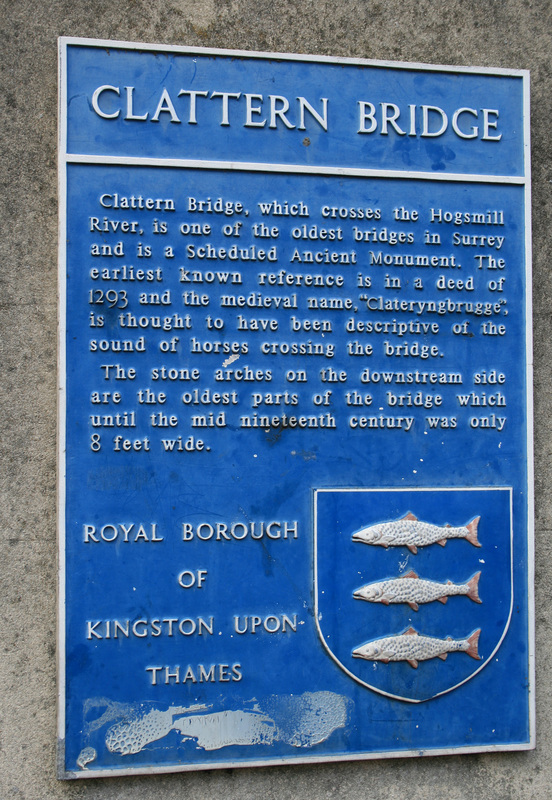 The Royal Borough of Kingston upon Thames is the oldest borough in London.